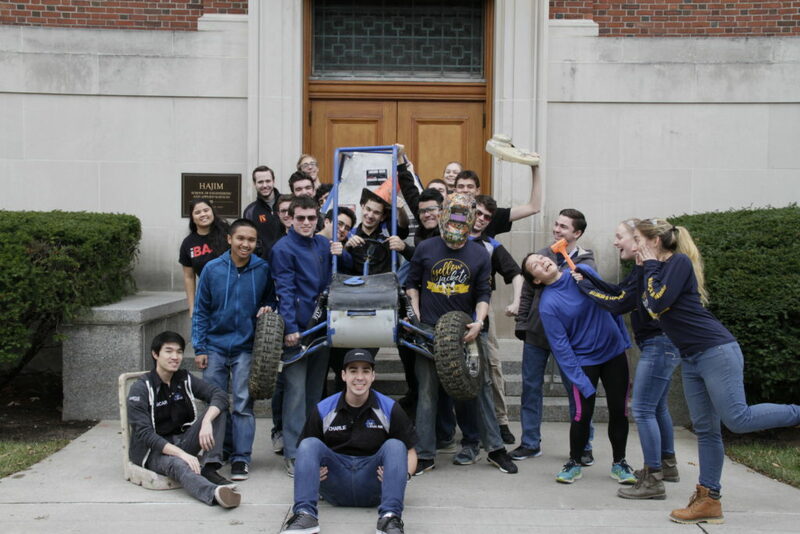 On behalf of the entire University of Rochester Baja SAE Team, I would like to thank all of our alumni for their support of our team. As many of you know, we reached out to over a hundred alumni this past winter break to help support our team. Thanks to the support of all of our alumni, we managed to raise $2,770 this holiday season. The support from all of our alumni has been amazing, and it’s bringing us closer and closer to our dream of attending three competitions this year. In addition to reaching out to alumni, the entire Baja team has been trying to connect with potential corporate sponsors to bring us even closer to our $30,000 goal for the season. Recently, we’ve acquired the sponsorship of a couple different machine shops that seem very interested in supporting the team. In addition, we are currently in the process of finalizing a monetary donation from Van Bortel, the automotive dealership. While we haven’t quite reached our goal yet, the UR Baja team has managed to raise a grand total of over $24,000 from the University, alumni, and corporate sponsors. Obviously, we still have a more work to be done with sponsorship. In order for the team to manage the third competition this year, we need to raise about another $6,000. We certainly are thankful for all the donations that we have received thus far, but if anyone is still considering donating, please know that your donation could make the difference between going to two or three competitions. If you’re wondering how you could support the Baja Team, it’s simple. Just head on over to our website at (https://sa.rochester.edu/baja/donate/), and follow the directions on the page. 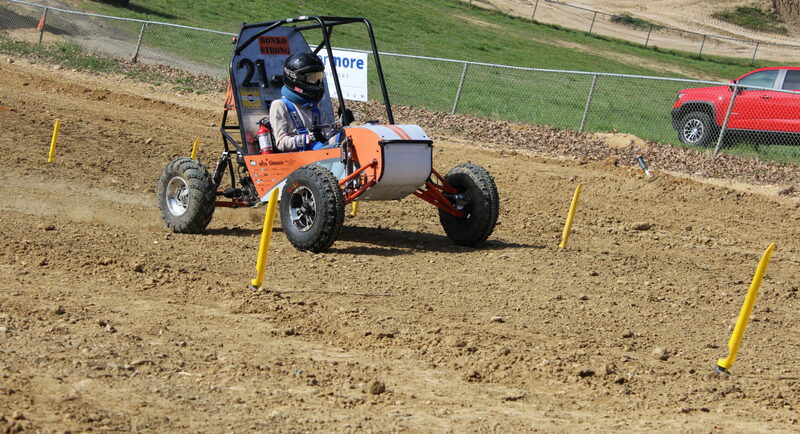 The University of Rochester Baja SAE Team is an amazing learning experience that we are all blessed to be a part of. Thank you all for your support, both previous and future, and hopefully we will see some of you all at competition.